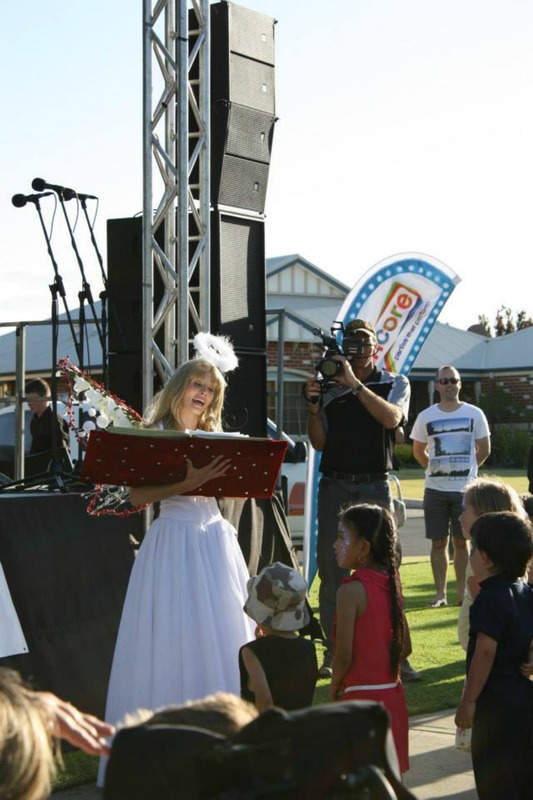 Our talented WAAPA trained Performers can tailor design a Children’s Stage Show for any event or location. 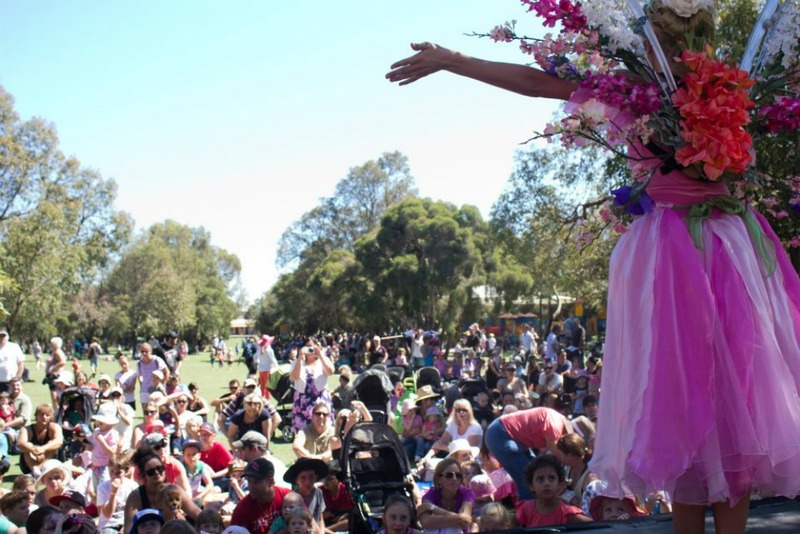 Our Children’s Shows are interactive, high energy, imaginative and educational and will have young audiences engaged and mesmerized. 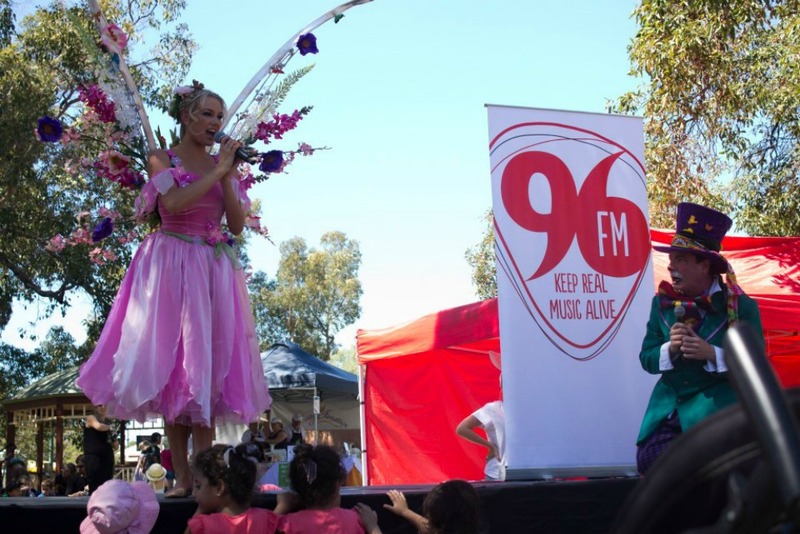 With colourful stage props, professional character costumes, cleverly choreographed dance routines and a wide selection of interactive songs that children know and love, we add a touch of magic and excitement to your next festival, school visit, corporate fun day, promotion or children’s event. 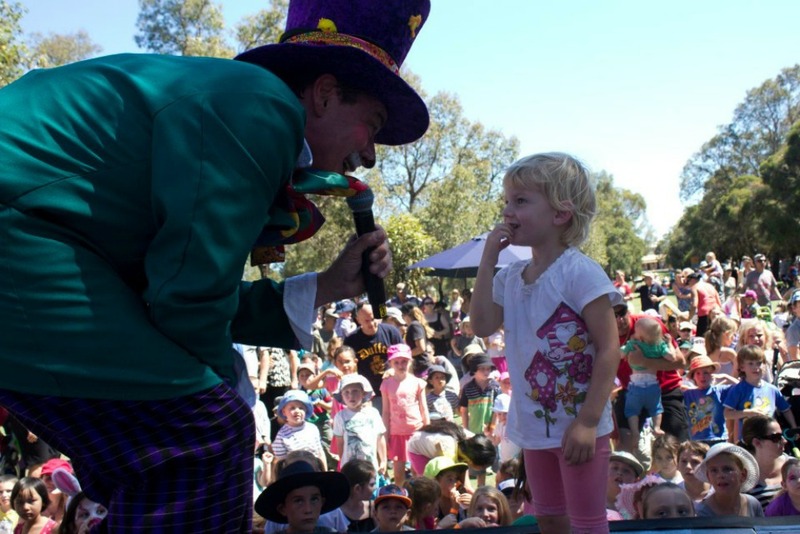 Let us tailor-make a children’s show to suit your event such theme as Fairies, Pirates, Princess, Superheroes, or whatever you can imagine. 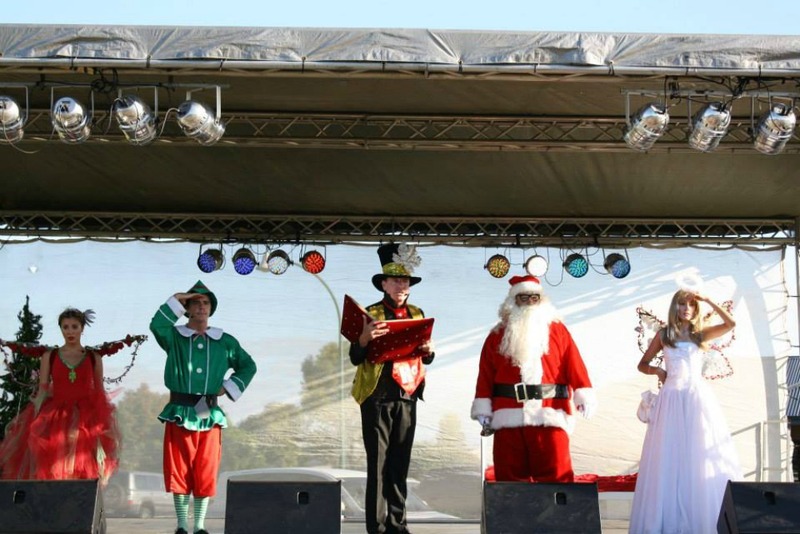 We even do Christmas Shows and of course – Christmas Caroling.